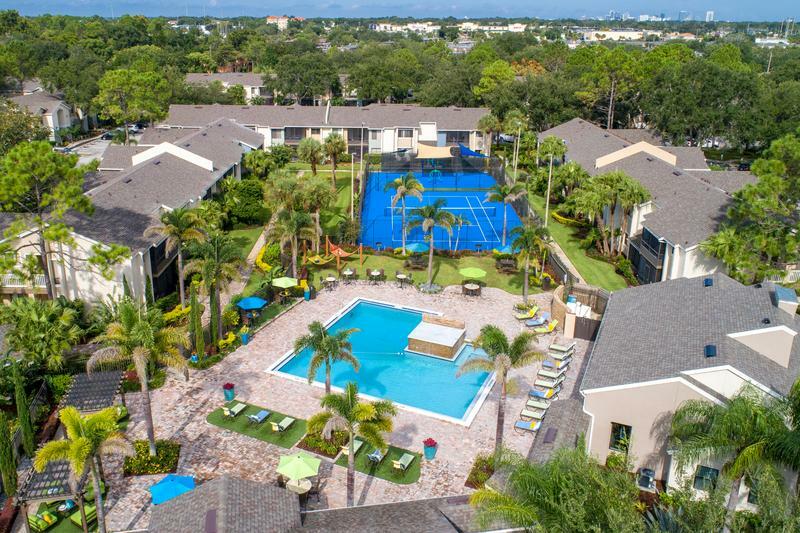 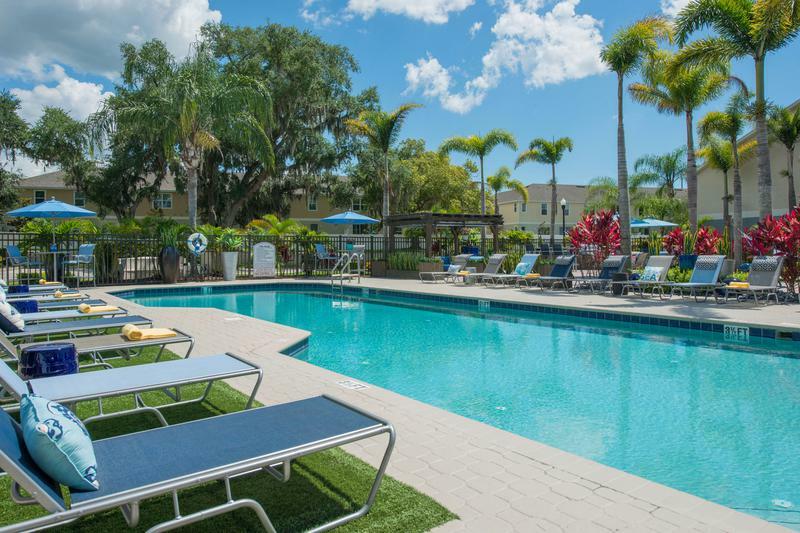 Find the perfect apartment in Florida a with Aspen Square. 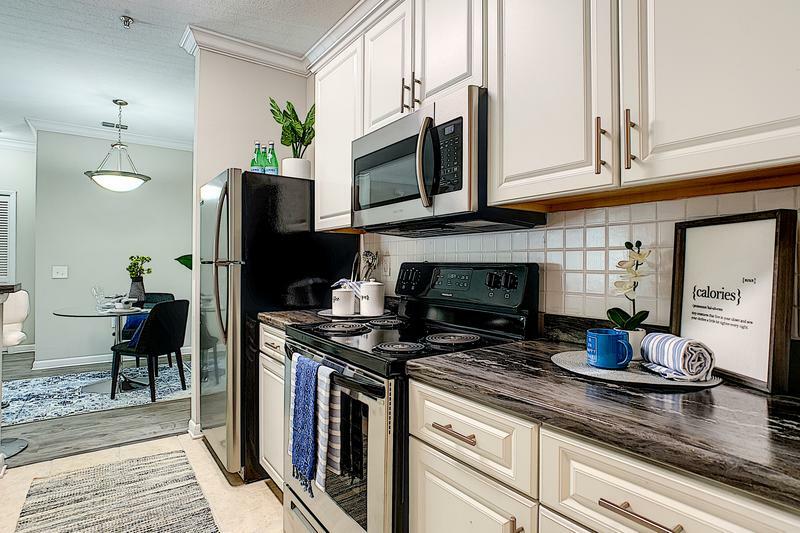 All our apartments are remodeled with kitchens featuring white cabinetry, granite-style countertops and stainless steel appliances. 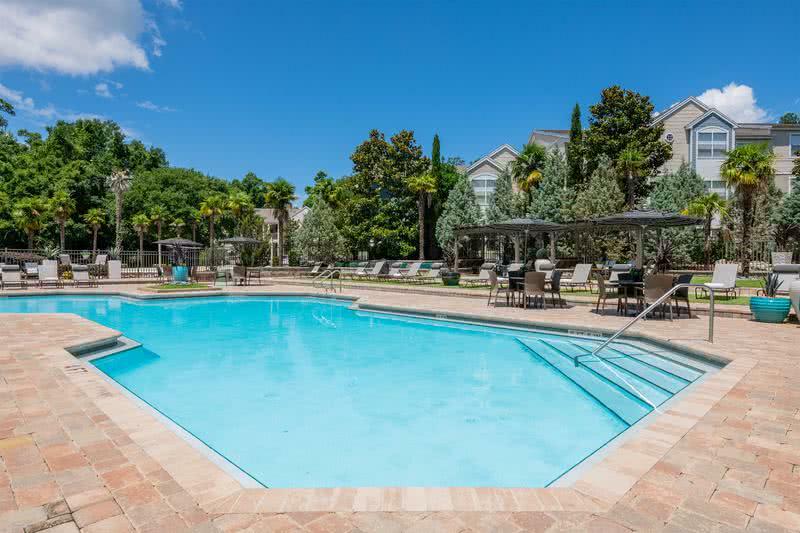 With a variety of apartments, you’re bound to find the perfect fit for you. 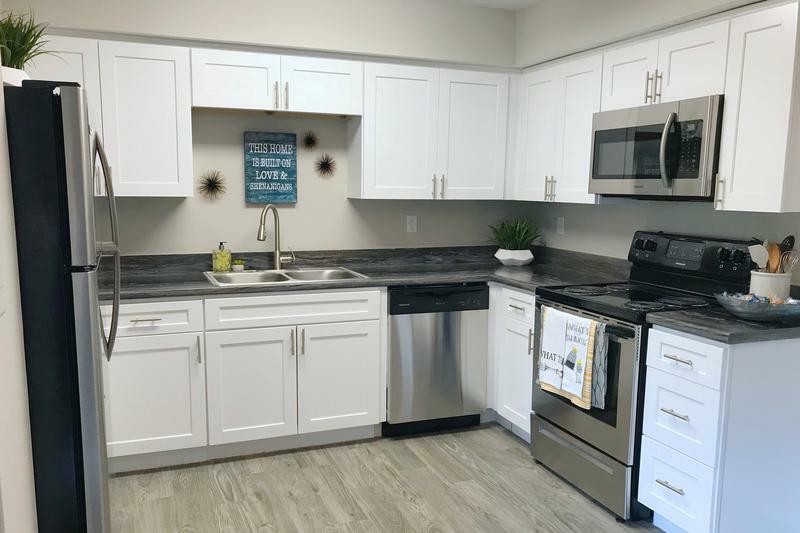 Besides having an apartment with large closets, built-in shelving and a full-size washer and dryer, you’ll also have access to some of our many community amenities. 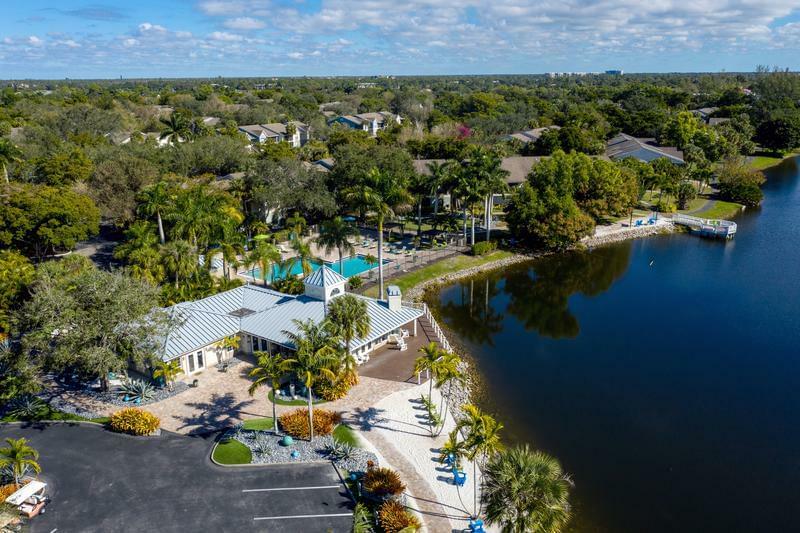 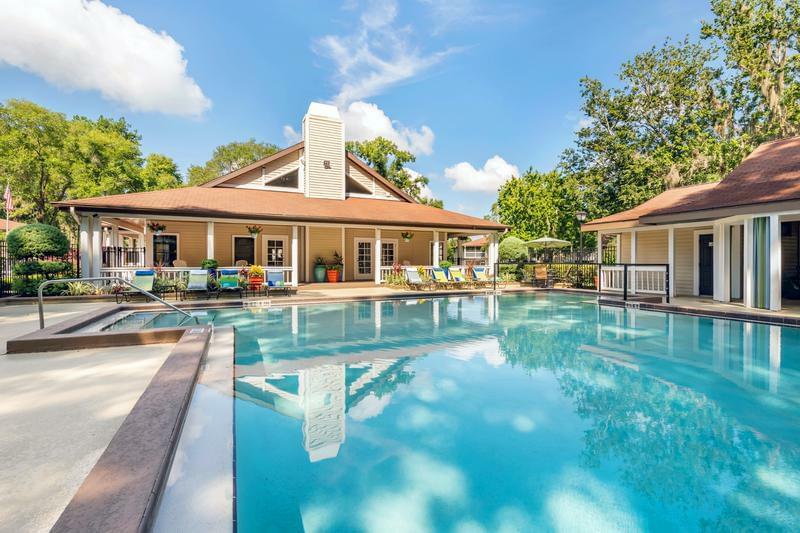 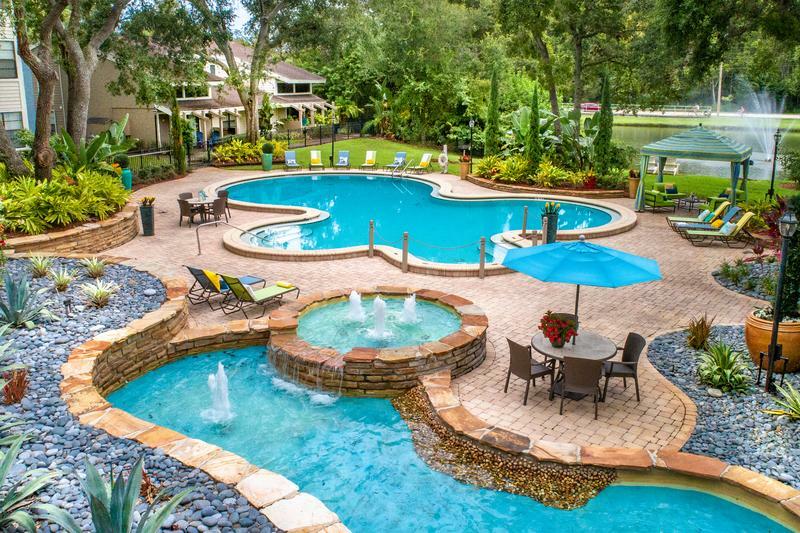 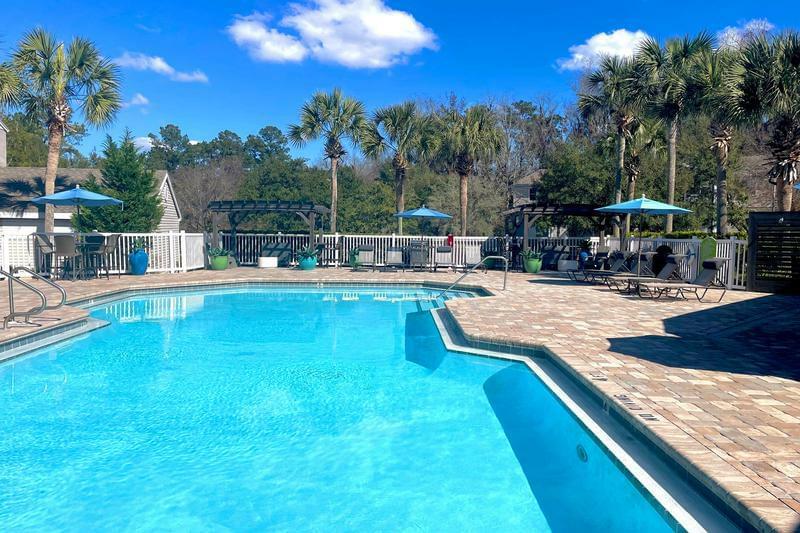 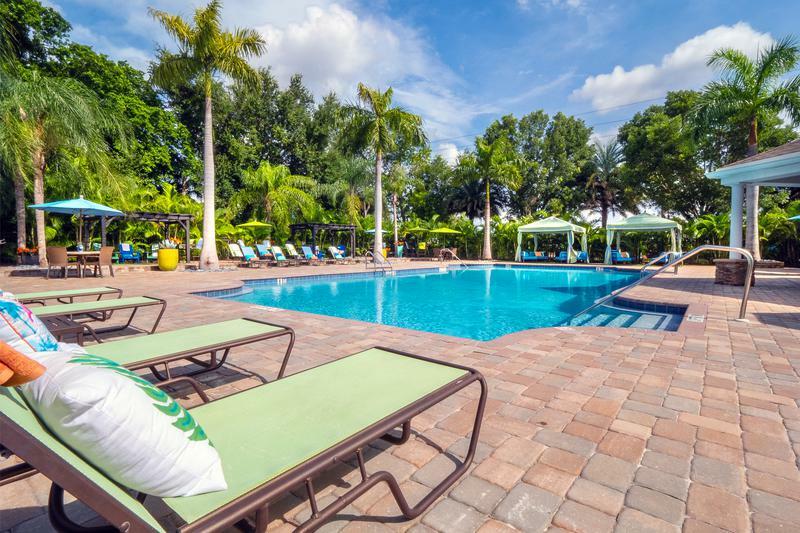 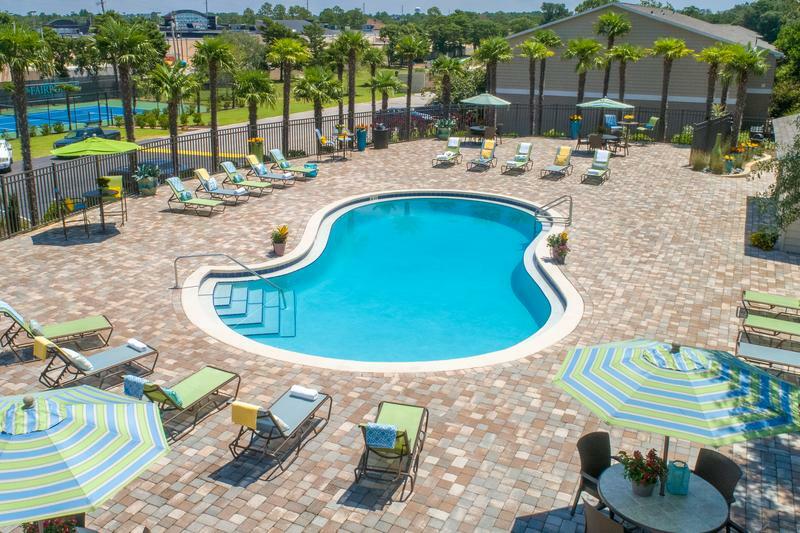 Enjoy a resort-style pool, 24-hour fitness center, picnic and barbeque area and so much more. 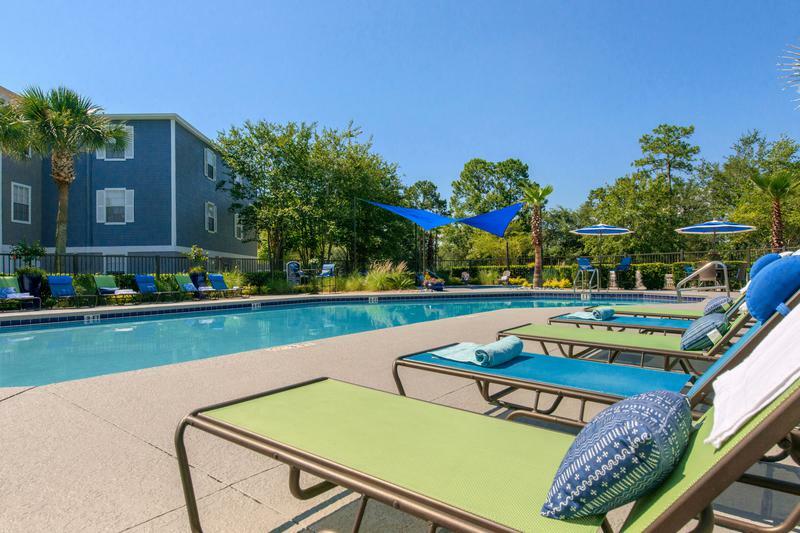 Our apartments are pet-friendly, including large breeds and we even have off-leash dog parks to prove it! 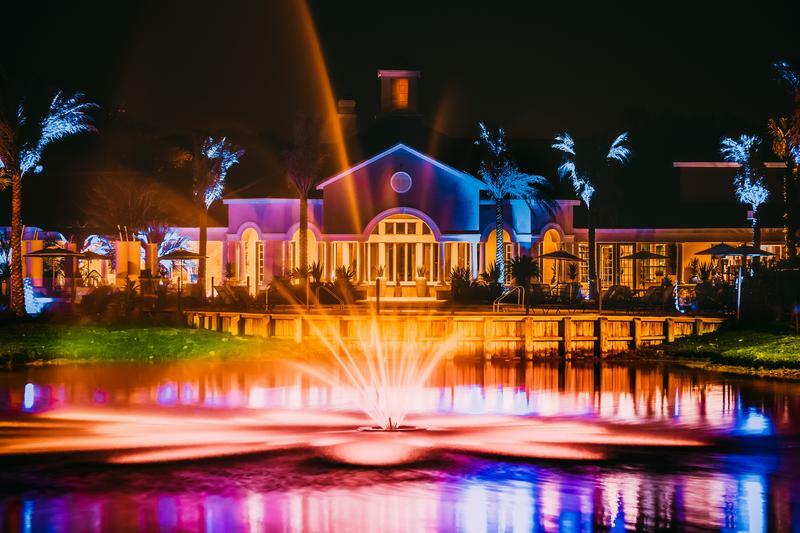 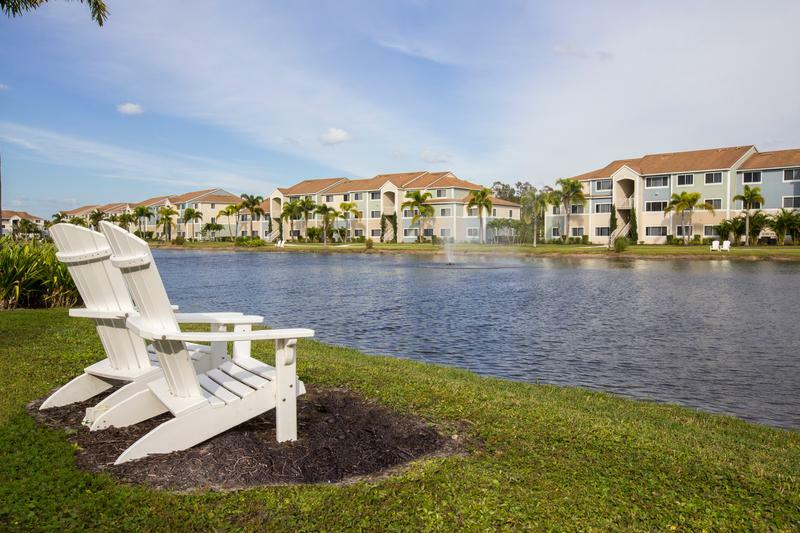 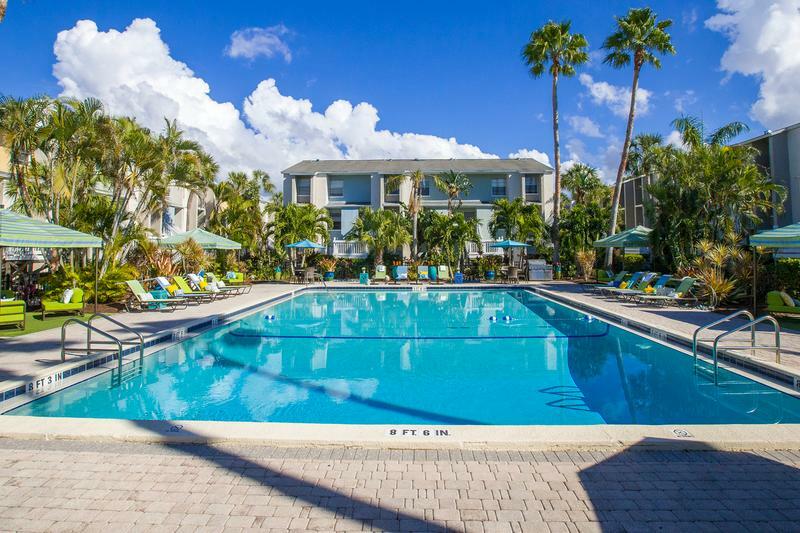 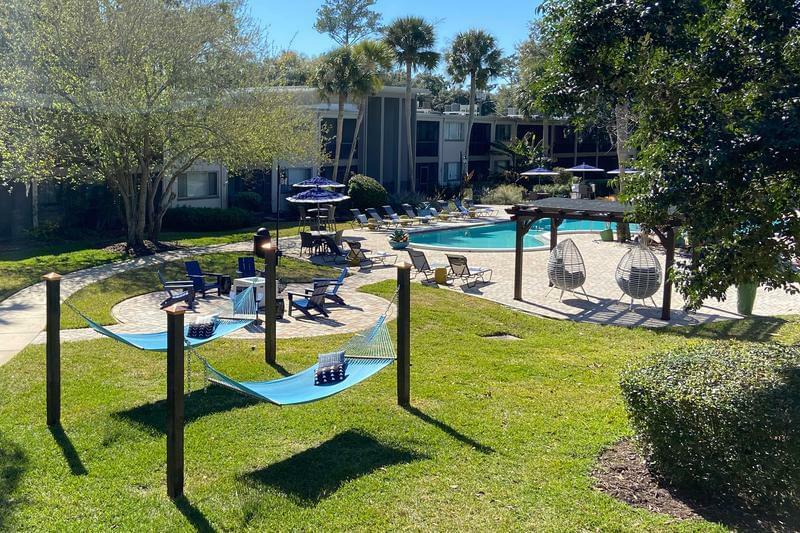 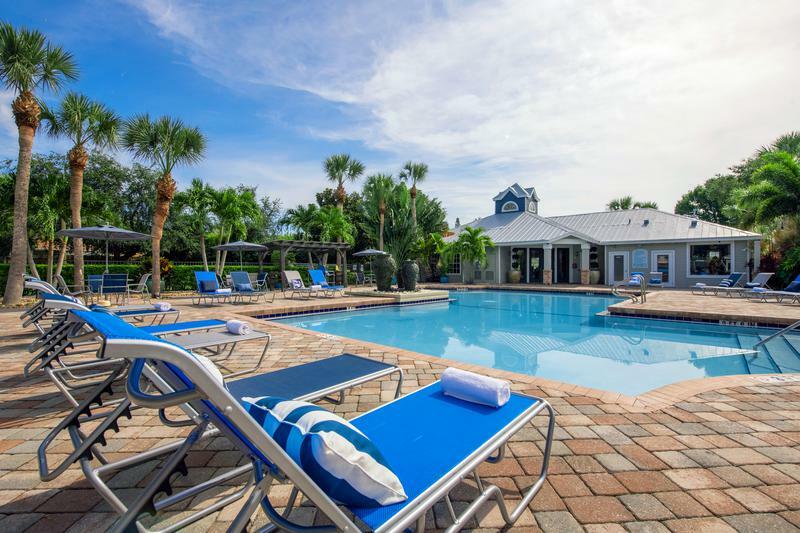 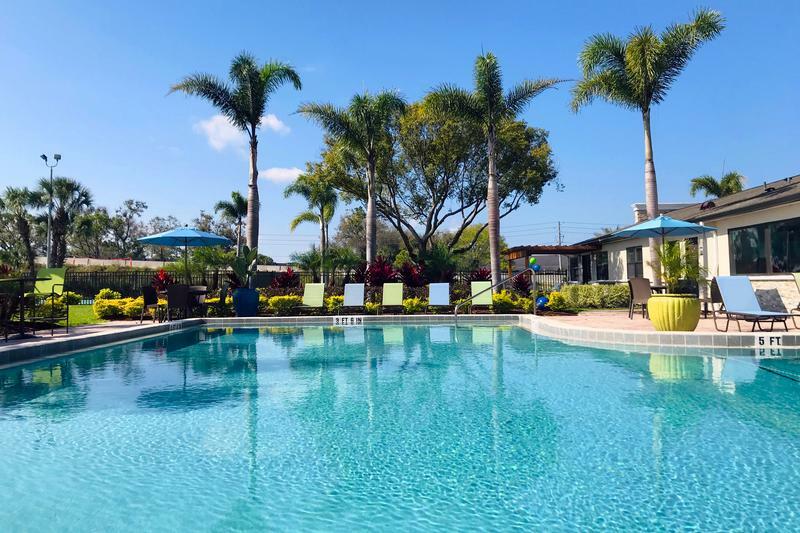 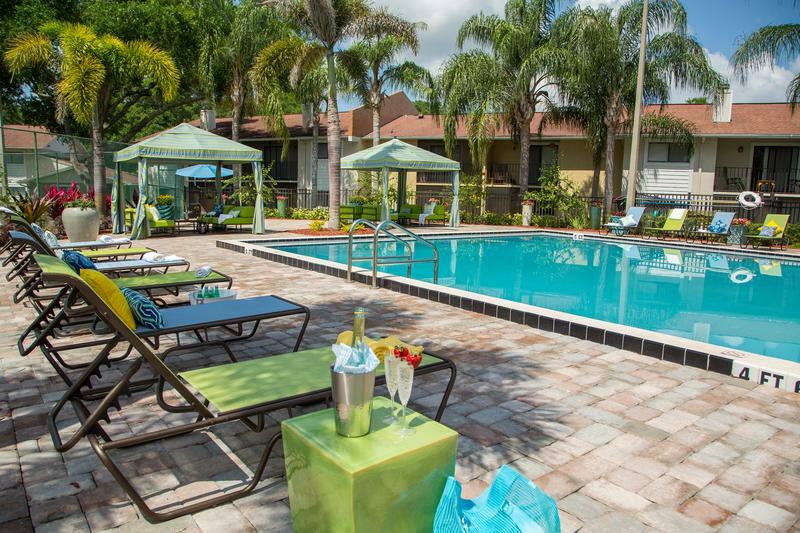 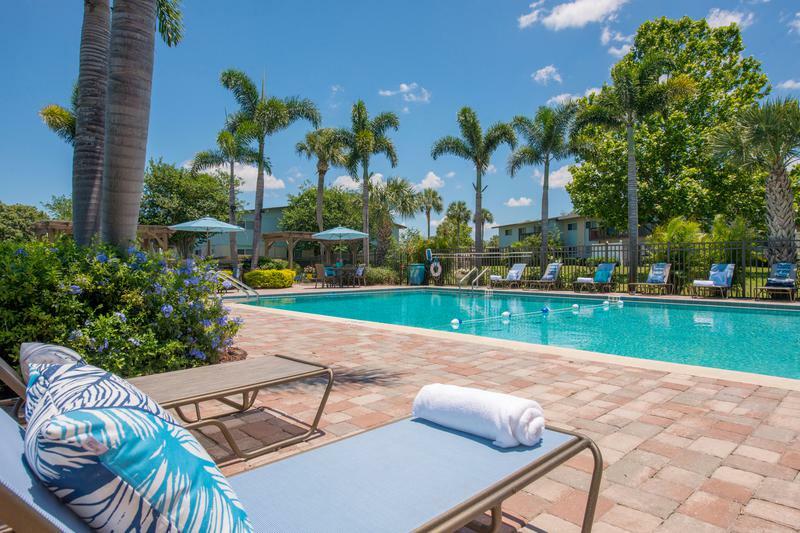 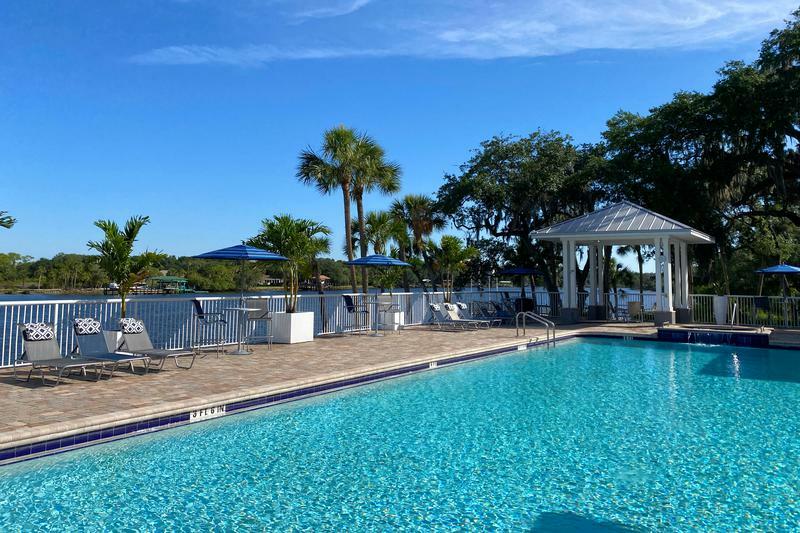 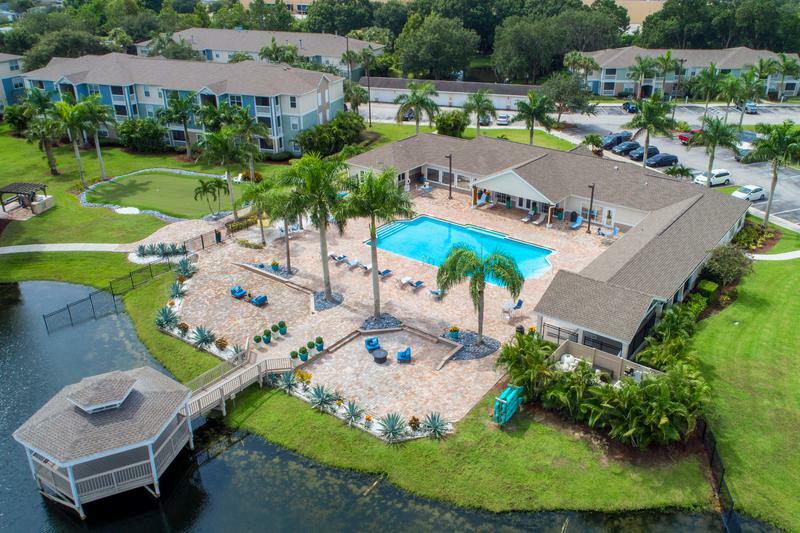 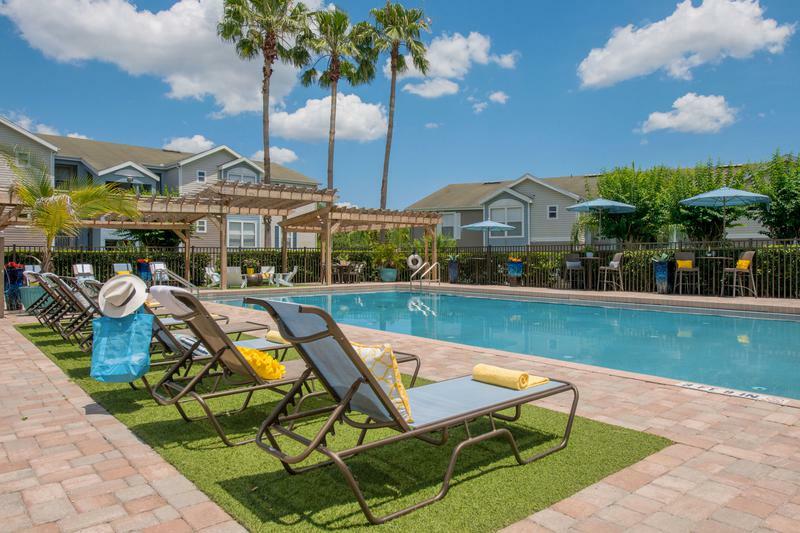 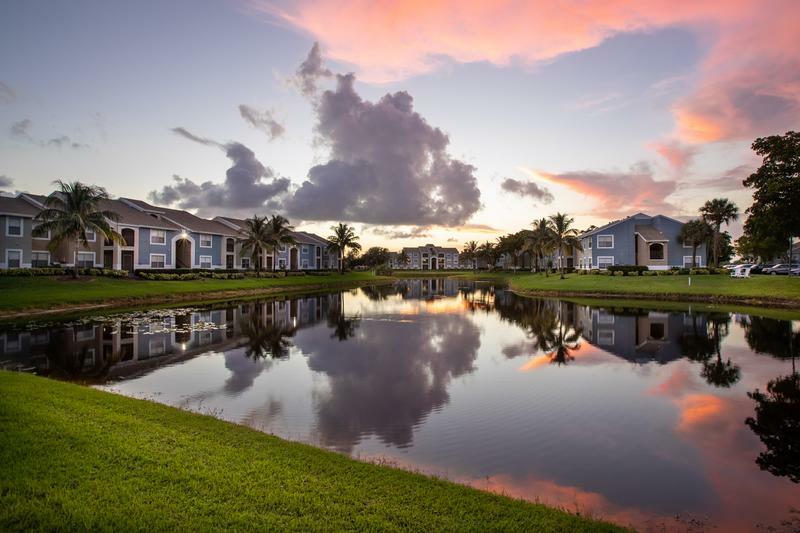 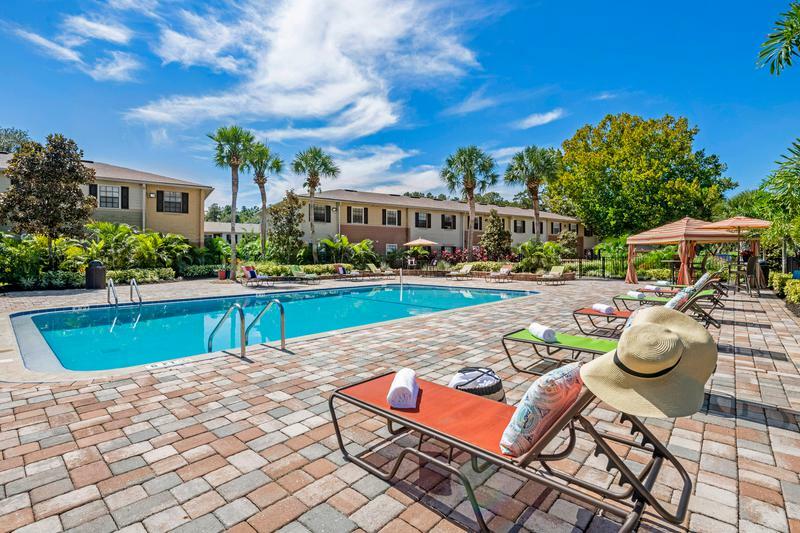 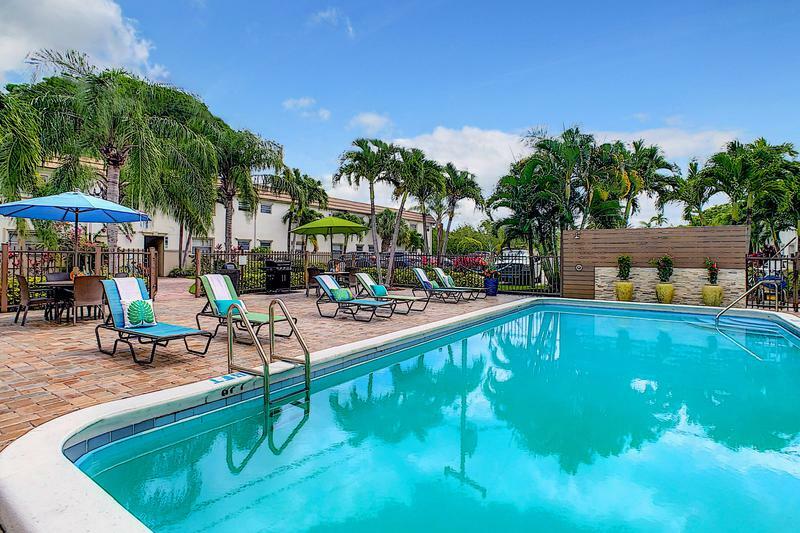 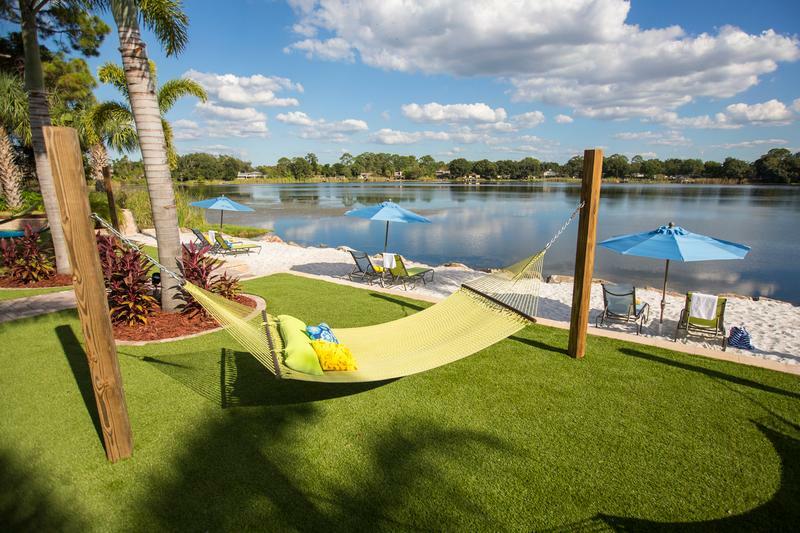 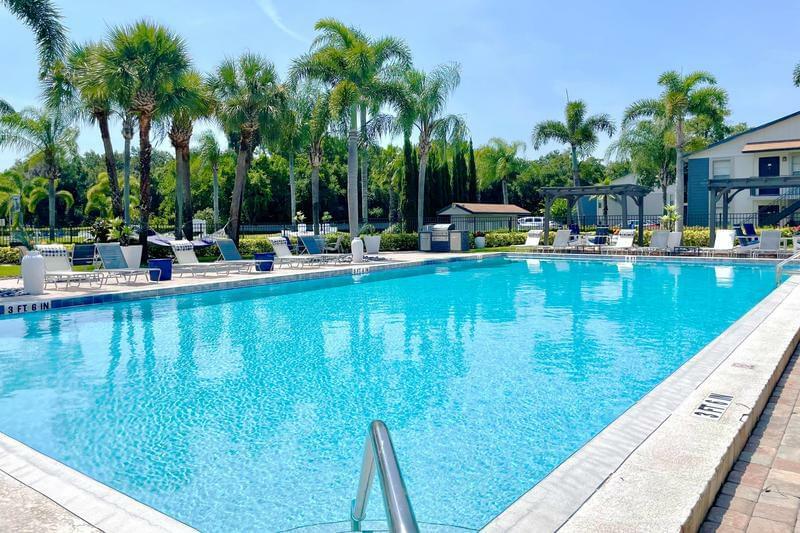 Explore everything our Florida apartments have to offer.